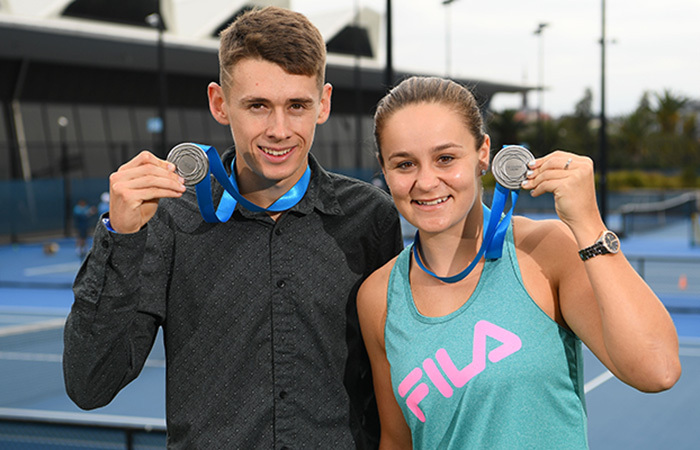 Catch up with Alex de Minaur and Ash Barty after a historic Newcombe Medal 2018 ceremony on Tennis Australia’s Night of Nights. 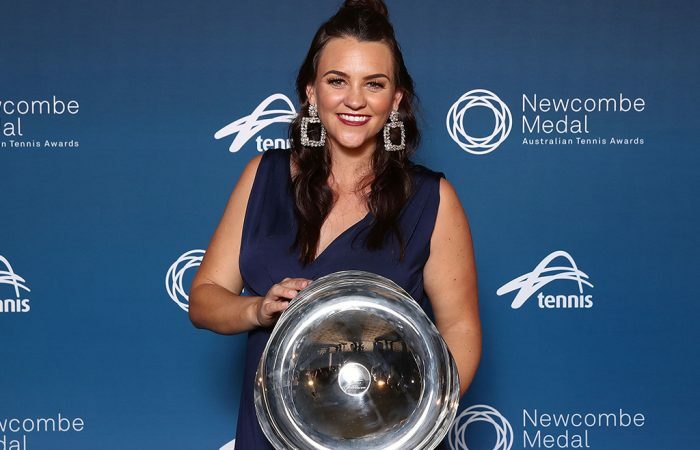 All the winners of the Newcombe Medal and the Australian Tennis Awards, dating back to the very first edition of the awards in 2010. 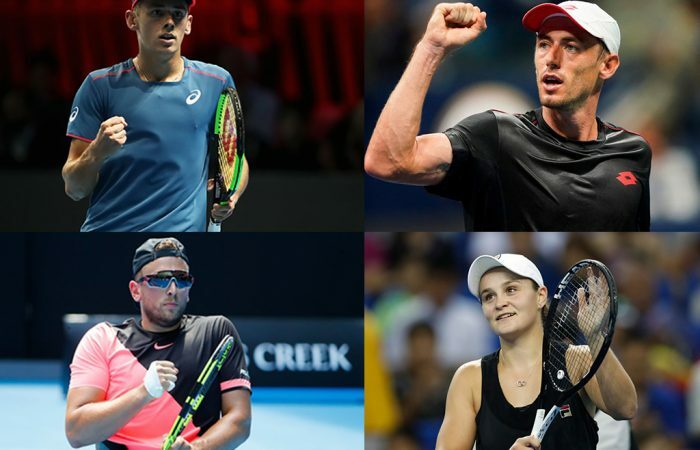 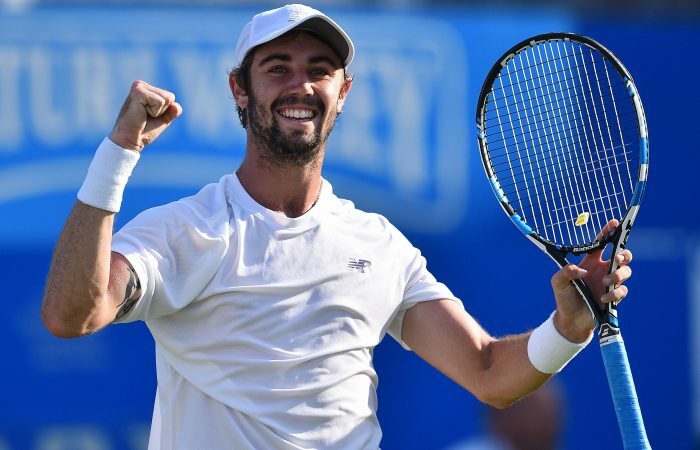 Dylan Alcott, Ashleigh Barty, Alex de Minaur and John Millman announced as the Newcombe Medal finalists for 2018. 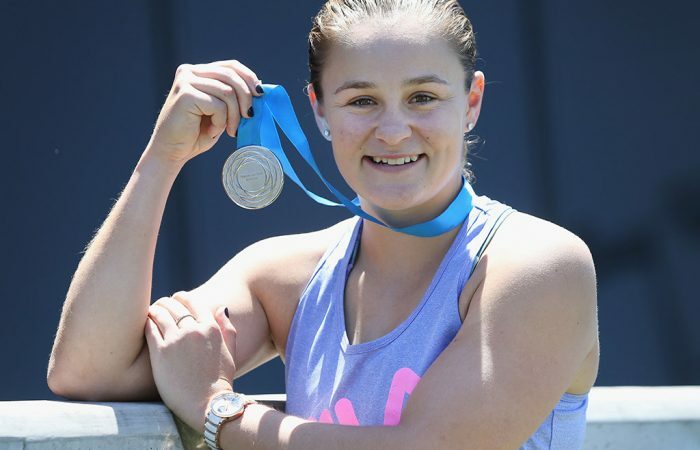 Ash Barty was back on the practice court the morning after her Newcombe Medal win, with an eye on a strong performance during the Australian summer of 2018. 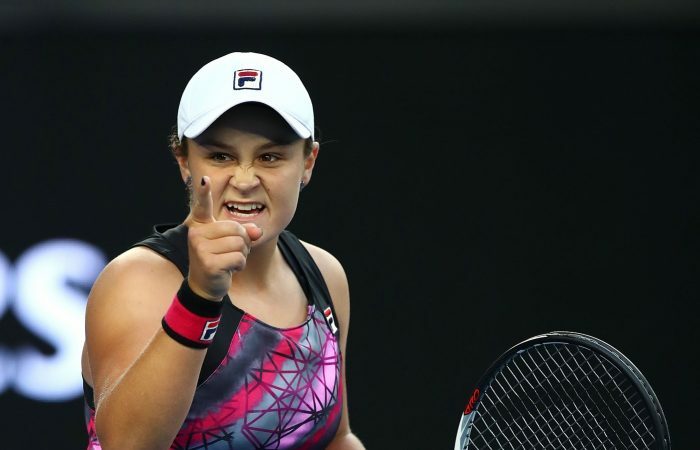 In a better place mentally in the second phase of her career, Ash Barty soared into the top 20 in a breakout season, and as a result is among the Newcombe Medal finalists for 2017.